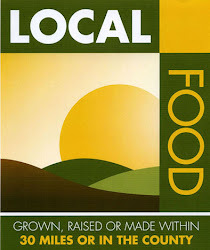 “The Dickson family has farmed Wick Farm for 60 years. The farm provides a special blend of ancient water meadows bordering the river and then as you climb from the valley floor up to the Downs the fields become more open and well suited to cereal farming, a mix of farming that has continued for generations in the area. Today Richard and William Dickson concentrate on four specific areas of agriculture, free range laying hens, beef cattle, a sheep flock and growing cereal crops. 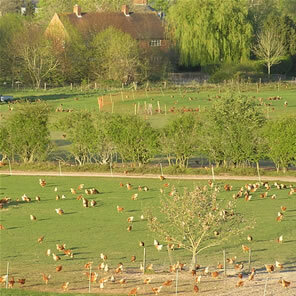 Both the chickens and cattle enterprises are farmed organically and so are some arable crops. The sheep and main arable enterprise are produced using conventional farming methods.